User behavior analysis and fine-grained machine learning algorithms can detect when users deviate from normal activity patterns or behave differently from their peers. QRadar UBA creates a baseline of normal activity and detects significant deviations to expose both malicious insiders and users whose credentials have been compromised by cyber criminals. Risk scores dynamically change based on user activity, and high-risk users can be added to a watch list. Security analysts can easily drill down to view the actions, offenses, logs and flow data that contributed to a person’s risk score. 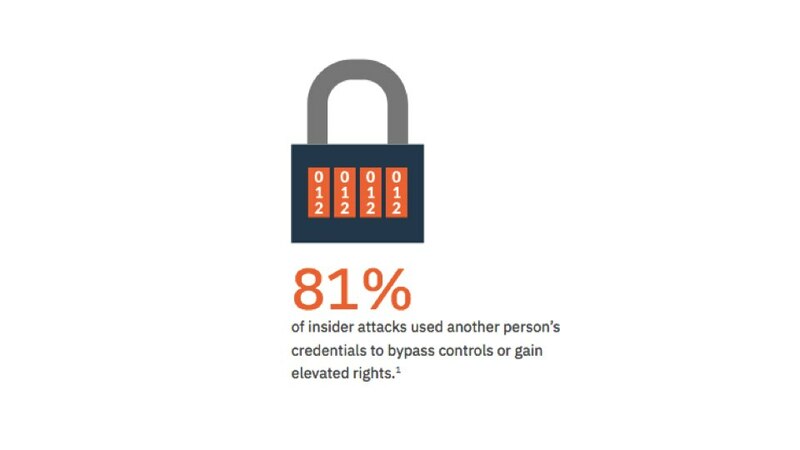 This helps shorten the investigation and response times associated with insider threats. QRadar UBA integrates directly into the QRadar Security Analytics solution, leveraging the existing QRadar user interface and database. All enterprise-wide security data can remain in one central location, and analysts can tune rules, generate reports and integrate with complementary Identity and Access Management solutions – all without having to learn a new system or build a new integration. QRadar UBA is packaged as a downloadable app that is independent of the platform’s formal release cycles. All current QRadar clients can add this app to QRadar version 7.2.7 or higher to begin seeing a user-centric view of activity within their networks. Detecting cyberattacks, prioritizing security incidents, and effectively responding. Uncover anomalous behaviors to more quickly and effectively identify rogue insiders and cyber criminals using compromised credentials. Investigate any user's anomalous behavior from the individual user details page of the UBA App. The UBA dashboard is an integrated part of the QRadar console and helps extend existing capabilities to better identify high-risk users. Determining the overall health of your environment and the risks that user pose in it. Apply machine learning to generate users’ risk scores, identify high-risk users and only raise alerts on the riskiest activities to provide early warning of a threat without overwhelming analysts. Being able to quickly access and action risks. 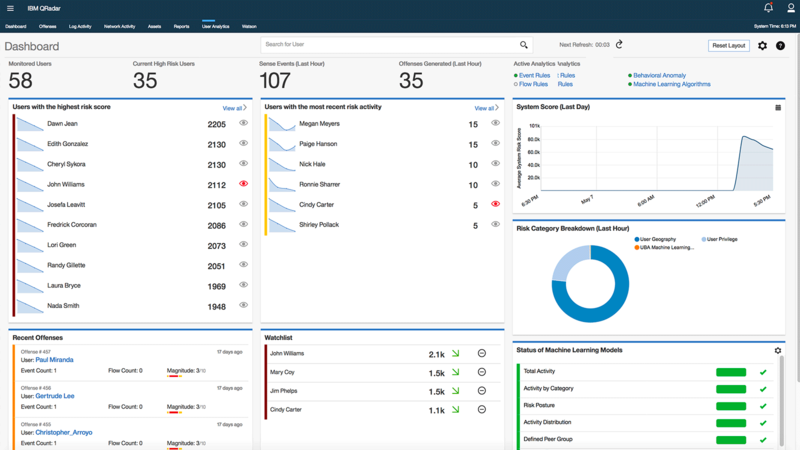 All current QRadar clients can add this app to their QRadar version 7.2.7 or higher releases to begin seeing a user-centric view of what is happening within their networks. Users will need a QRadar SIEM console with 128 GB of memory. You must install IBM Security QRadar V7.2.7 or later before you install the QRadar UBA app.